MEYTEC GmbH Informationssysteme is an established partner for installation of alarm systems. Security first! More than ever. Security is a main focus topic for all commercial trading companies and institutions, but also among the private persons. Safety and security protection are becoming more and more the same: people, possessions, properties and areas must be protected against uncalculated risks and against intentional crimes. The individual security concept is needed to protect against burglaries, robbery, sabotage, fire or potential technical failures. MEYTEC designs an individual security check to assess the personal risk profile. It considers all important spatial circumstances and practices to design a bespoke and therefore an effective complete security concept. 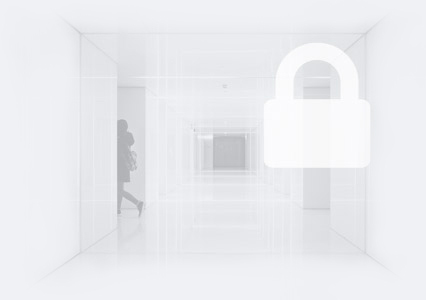 In cooperation with the insurance company MEYTEC identifies an optimal security concept. The concept is designed in accordance with strict commercial principles relating to the probability of the occurrence of damage. MEYTEC monitors the leading security providers as well as their systems and devices to choose the most suitable solution for protection and individual risks in the private or commercial sector. MEYTEC’s solutions and services guarantee an effective protection against attacks on properties. MEYTEC as a feature-oriented company has recognized the need for security at the early stage. For many years we are specialized on the different aspects of security. Our experience, our comprehensive approach and close cooperation with the leading enterprises, experts and institutions established MEYTEC as a renowned company. Burglary alarm systems (BAS) – are technological – electrically operated only – solutions for protection of properties and persons. The implementation of a burglar alarm system is an outer skin protection for your property and possessions. When the activated alarm system detects a burglar approach, the alarm signal will be triggered. Sirens or flashlights indicate an incident. MEYTEC GmbH Informationssysteme also provides the installations protocol for guarantee purposes. The holdup security system will alert the designated security services or police in case of a robbery. The holdup security systems can be implemented into the burglar alarm systems. They can be activated by means of the hidden emergency button or by entrance into the property by means of the key combination “activated/deactivated”. The holdup security system is triggered by a robbery attack. The main goal of holdup security systems to trigger the alarm and provide the signal to the predetermined security service. The modern security devices have already in-built holdup security systems. Combined with the visual observation the perpetrators can be recorded on the video server. It makes the reconstruction of the event and the identifying of the perpetrators easier. The main deployment area for video monitoring technologies is the observation of public and private areas or traffic situation.  Video monitoring is used for percipience, detecting and identifying of crimes and perpetrators. 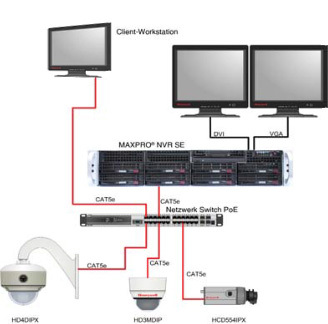 The conventional video monitoring systems consists of at least one video camera for observation, one workstation with a display and one storage unit for recorded data. Modern devices for video monitoring use digital cameras (IP cameras) with are linked via TCP/IP network to the remote computer. 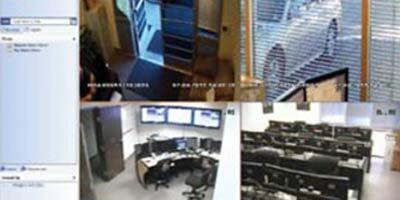 Special software for video monitoring open new options for the video-based monitoring i.e. movement detection, face recognition and storage of the recorded information. Such technologies can determine access to restricted zones and trigger alarm immediately or hide individual private areas acc. to the data protection policy. All live or recorded video data can be accessed with a modern smartphone via internet from anywhere in the world. MEYTEC GmbH Informationssysteme has a long-term experience in installation of the alarm system since 2000. MEYTEC installs also VdS-certificated (Risk management agency, Cologne) materials, devices and components. MEYTEC GmbH Informationssysteme has know-how from over 1,000 regional and nationwide installations in the commercial sector.  The VIMED® product family includes telemedicine as well as medical systems and solutions. For further information about VIMED® product family, please visit our website of MEYTEC GmbH Medizinsysteme. The main business focus of MEYTEC GmbH is the development and deployment of high quality telemedical and medical solutions. 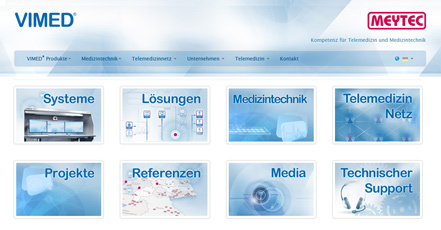 MEYTEC GmbH offers bespoke solutions for efficient and reliable corporate communication. MEYTEC GmbH is an established partner for installation of alarm systems.